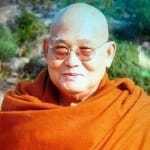 Who Was Sayadaw U Pandita? 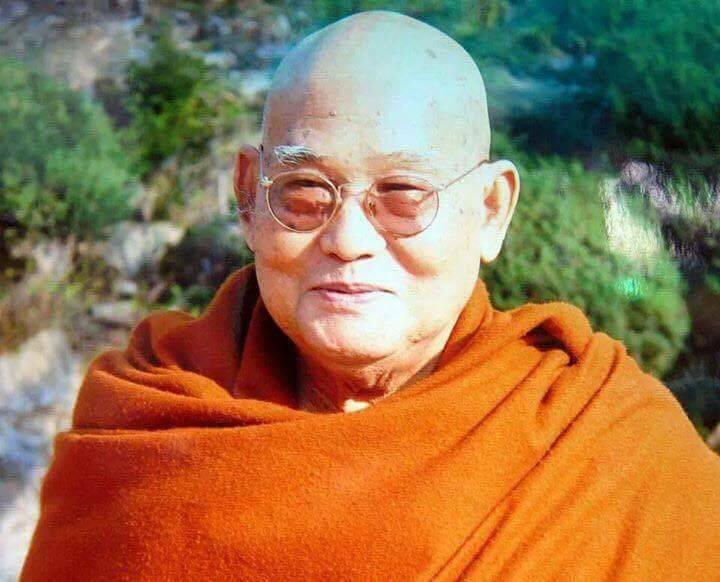 Burmese meditation master Sayadaw U Pandita had a defining influence on the Western Insight movement of Theravada Buddhism. 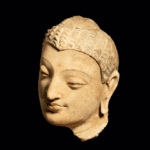 Head of Buddha Shakyamuni. 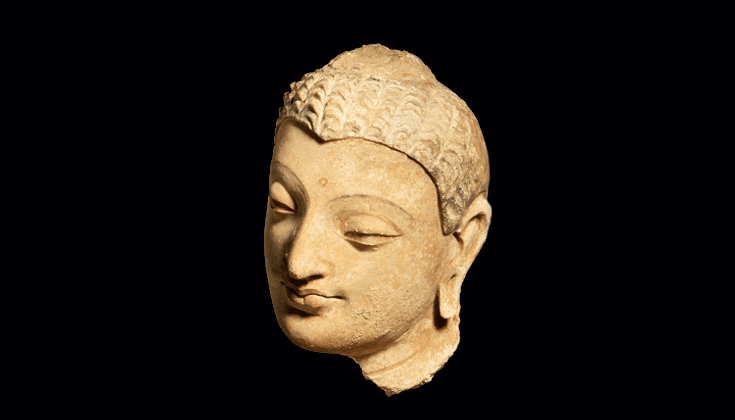 Afghanistan, 4th-5th century. Courtesy of LACMA. 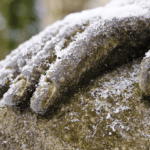 Sharon Salzberg on opening to the truth of suffering, the core of the Buddha’s teaching. 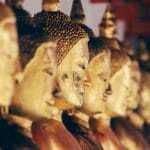 Sayadaw U Pandita on how to develop insight: examining our experience closely and precisely in order to understand the true nature of mind and its objects. 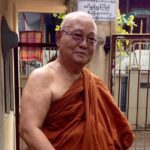 Sayadaw U Pandita’s shares his instructions for satipatthana vipassana. 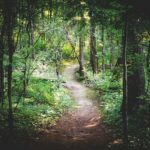 The path to liberation, says Vipassana master U Pandita, is the precise breaking down of life as it unfolds – part by part, step by step, moment by moment.